It's been around the internet for a while now and we thought, why not do it together?! We love spicy food and our Chilli Pan Mee and this seems perfect. If you've never had Chilli Pan Mee, please do the next time you come to Malaysia, I can assure you that it's one of the best thing on earth. 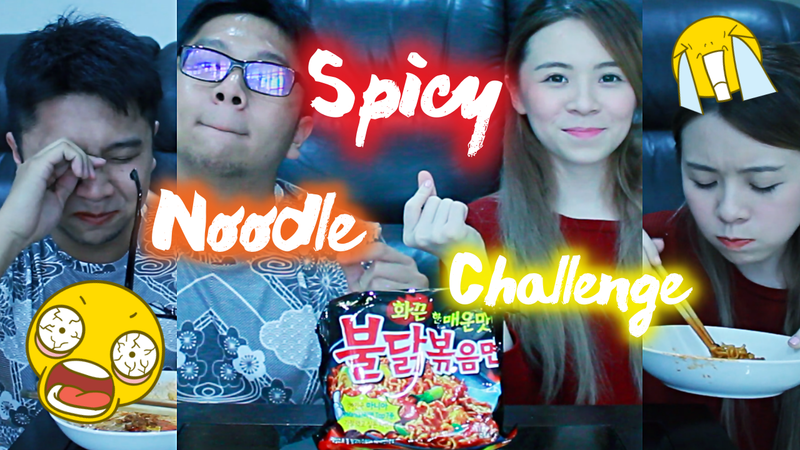 Additionally, SamYang Korean Spicy noodle is actually pretty good. It's yummy and really, please don't follow us to do it within 30 seconds... the test of time is not worth it. This noodle is a little pricey in Malaysia but if you have friends who's going to Korea and want to get a souvenir for you, I think this is one pretty good gift just for you to try how it taste like. 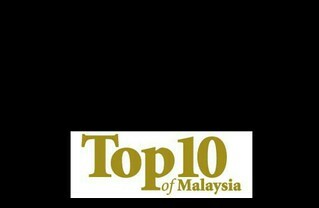 We believe most Malaysians can do it! We are tagging King Daniel, Simon Kong, Matthew Tan and their Girlfriends to join us in our next video! See you then! Hahaha nice!! I love this noodles! Was supposed to do this challenge with the girls but haven't gotten around doing it.